4 Nights at 5* Evolutee Hotel at Royal Obidos Spa & Golf Resort, Obidos, B/B. 3 rounds of golf at: Royal Obidos, West Cliffs & Praia D´El Rey. 4 Nights at 5* Evolutee Hotel at Royal Obidos Spa & Golf Resort, Obidos, B/B. 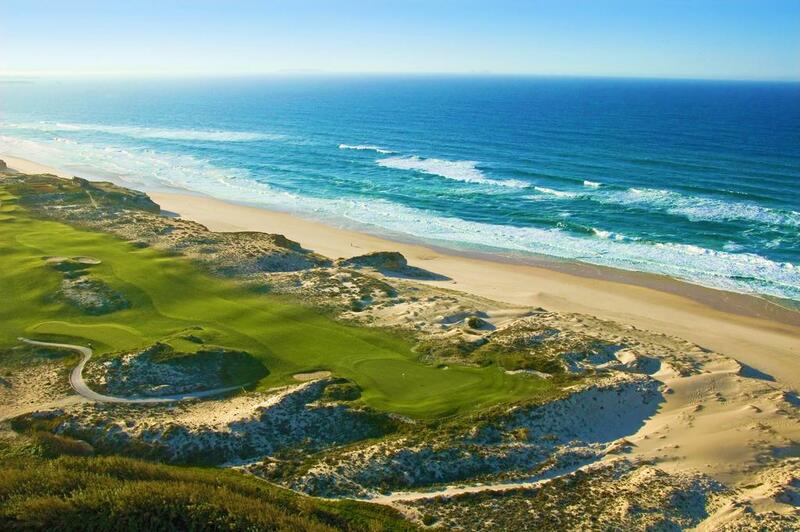 3 rounds of golf at: Royal Obidos, West Cliffs & Praia D´El Rey. Car Hire x 4 days. Based on 2 persons sharing a twin room. The capital of Portugal, Lisbon has experienced a renaissance in recent years, with a contemporary culture that is alive and thriving and making its mark in today's Europe. Perched on the edge of the Atlantic Ocean, Lisbon uses water as an element that defines the city, which is one of Europe’s busiest ports. Well served by international flights and enjoying mild winters and warm to hot summers, Lisbon can offer an interesting alternative for golf holidays and breaks in Portugal. Lisbon is rich in culture and history, and has an abundance of excellent accommodation and fine dining making the area perfect for breaks or holidays in Portugal. Historic churches and monasteries in the Baixa Pombalina district and St.George’s Castle perched above the town draw visitors and holidaymakers, while the Avenida de Roma is filled with endless possibilities for shopping and night –time entertainment. Restaurants specialise in fresh seafood from the Atlantic and wines from Porto and local vineyards, and many venues combine dinner with fado, the traditional Portuguese musical style, for an entertaining evening. Cascais, just a few miles away, is a stylish beach suburb with more upscale stores, and there are further attractions to add to your golf break or holiday in Portugal, such as a racetrack and the world-class casino in nearby Estoril which inspired the first James Bond novel, Casino Royale. Whilst it may not have the quantity of courses on offer as the Algarve area of Portugal, Lisbon’s “Golf Coast” has a dozen highly rated golf courses, mostly between Sintra and Estoril, and was voted Europe's best golf destination in 2007 by members of the International Association of Golf Tour Operators (IAGTO). There are many popular golf locations around Lisbon and Portugal, we cater for the most popular, which are located along the beautiful coastal regions of Costa Azul and the Costa de Prata. Late October or early November welcomes golfers to Estoril's major courses for its International Golf Week. Perhaps the most famous golf course is at the up-market Penha Longa Golf Club in a former monastic estate, designed by Robert Trent Jones; the golf course has previously hosted the Portuguese Open. The Estoril Golf Club, opened in 1936, has 27 holes designed by McKenzie Ross. 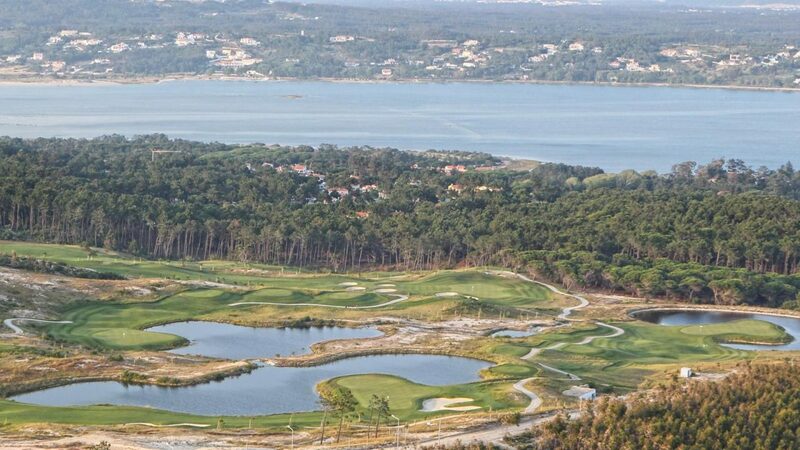 This course also hosts the Portuguese Open and international competitions. 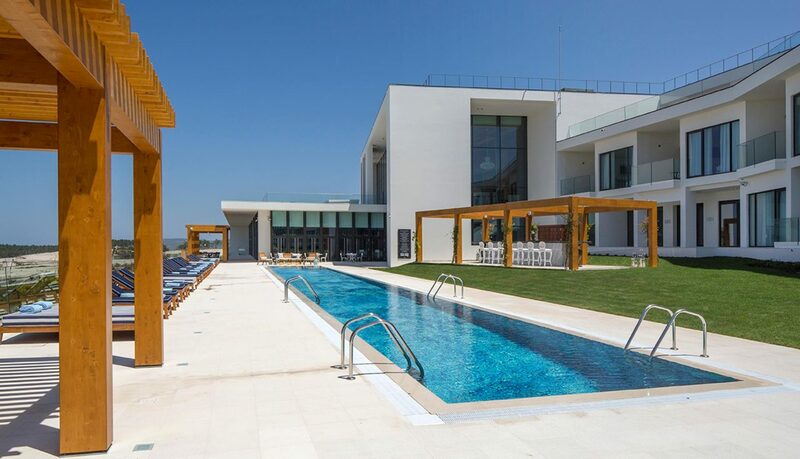 We have worked hard to provide the best quality packages in these stunning areas, and we are confident that we can cater for your needs by combining many different factors together to create the perfect holiday or break in Lisbon. These factors include providing rounds of golf at the highest quality courses, arranging the accommodation for your entire stay, and we can also provide cheap car hire in Lisbon (Portugal) as part of the tailor-made golf holiday package.